UMW "Welcome To Summer" Yard Sale! 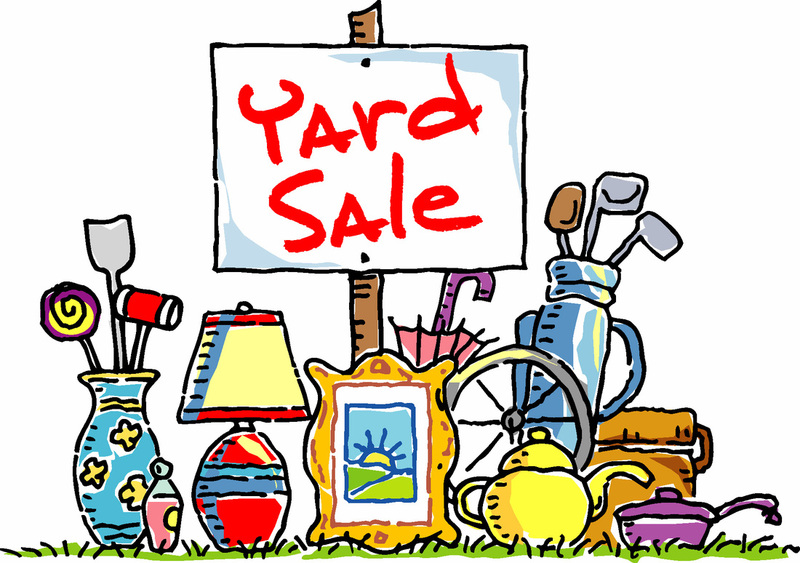 The ladies of the First United Methodist Church of Saranac Lake will be holding their "Welcome to Summer" Yard Sale from July 27th to 28th, 2018. Come on down and see what bargains can be had at this fantastic sale! Donations of your unwanted but reusable items can be made up to Wednesday July 25th. Item Donation and Drop-Off Weekdays 9:00AM to NOON From Monday July 16th to Wednesday July 25th! No Clothing please for this Sale! We will be having a Fall Rummage Sale in September which will accept clothing items! No used TV's please, or non functional electronics will be accepted! Friday July 27, 2018 9:00 AM - 4:00 PM! Saturday July 28, 2018 9:00 AM - 3:00 PM!